This bag is tutu cute! 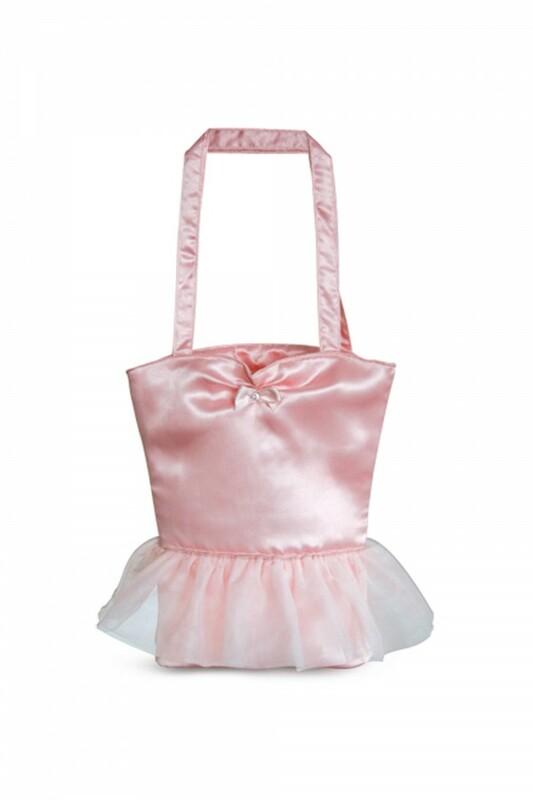 The shoulder strap is the perfect length for your tiny dancer. The adorable tutu skirt and diamante accents make this bag a winner!